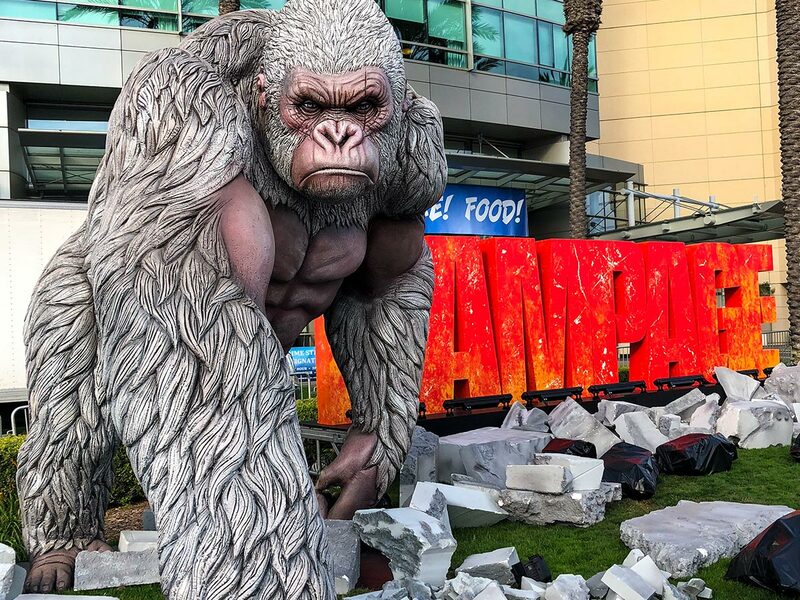 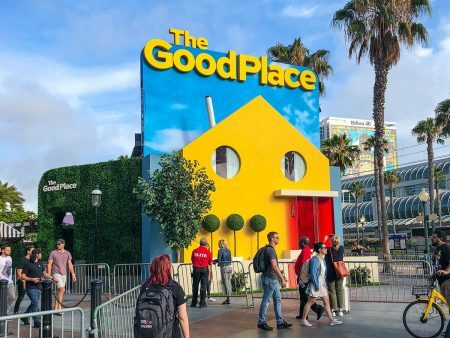 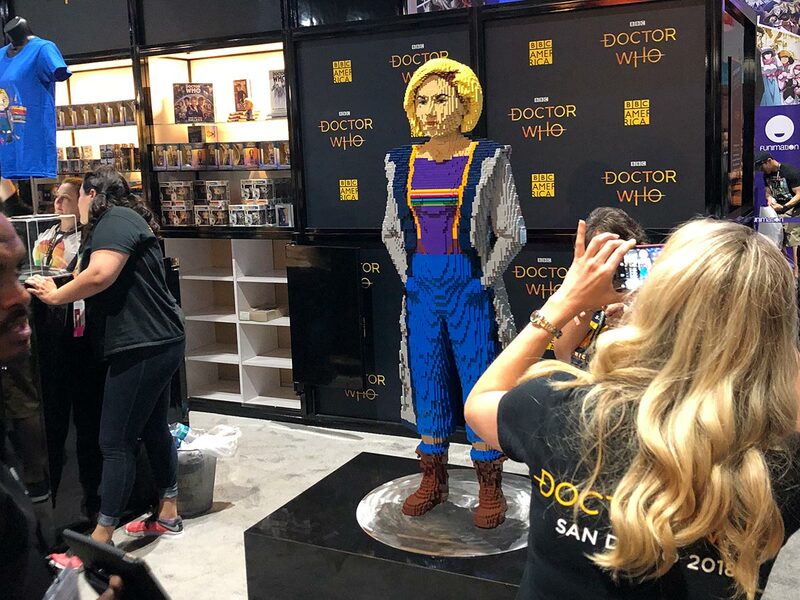 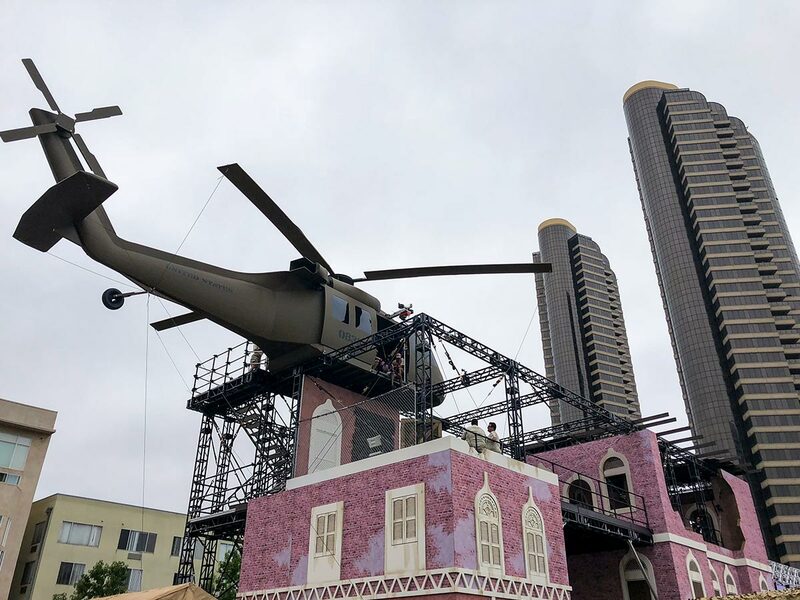 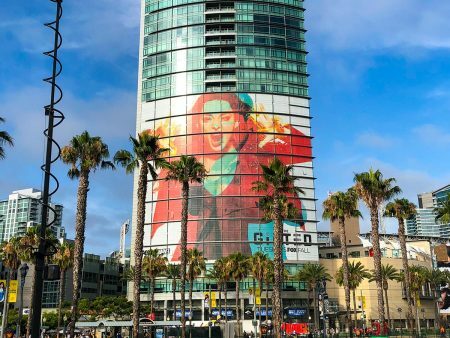 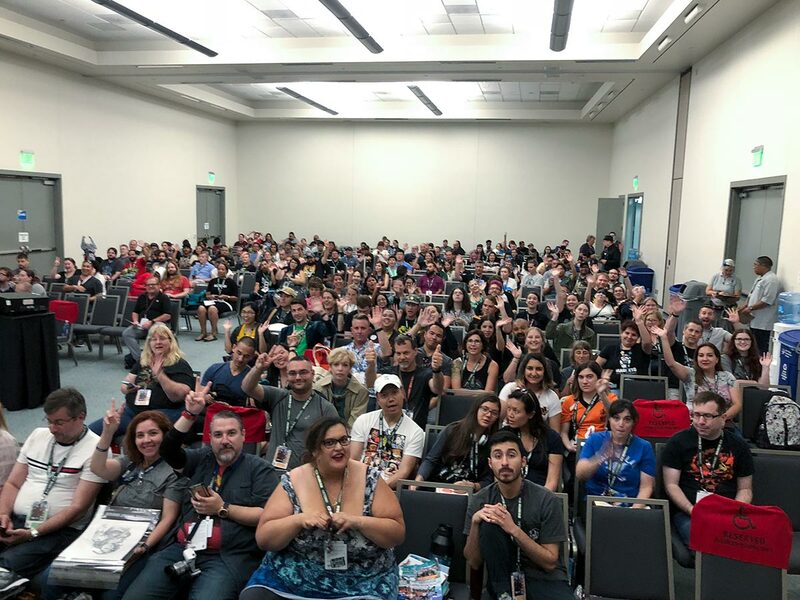 We were so excited to return to Nerd-vana – San Diego Comic-Con – for the 2018 show. This was our 5th SDCC as Nerd For A Living (and 8th as con-goers in general) and one of the best we’ve experienced in all those years. 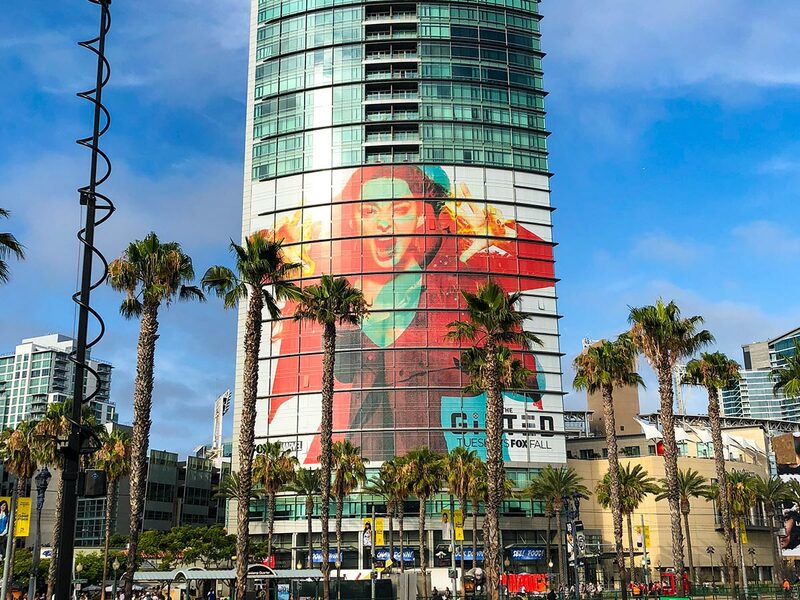 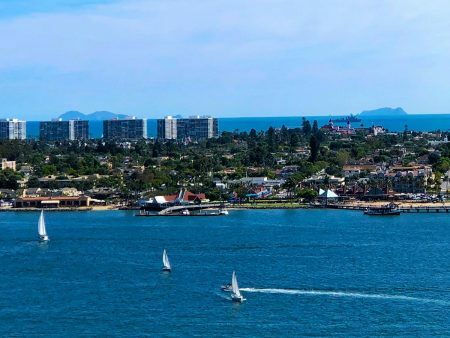 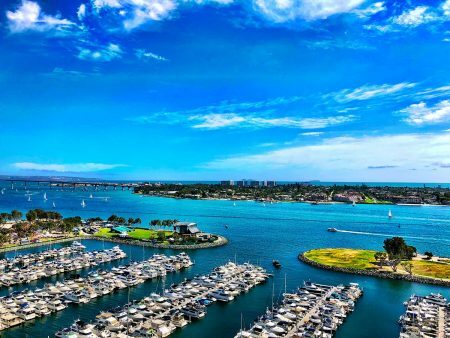 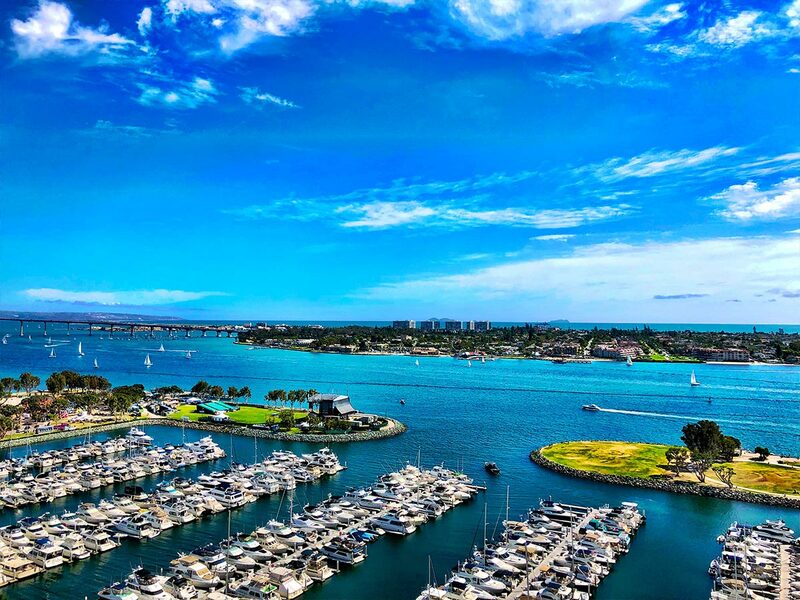 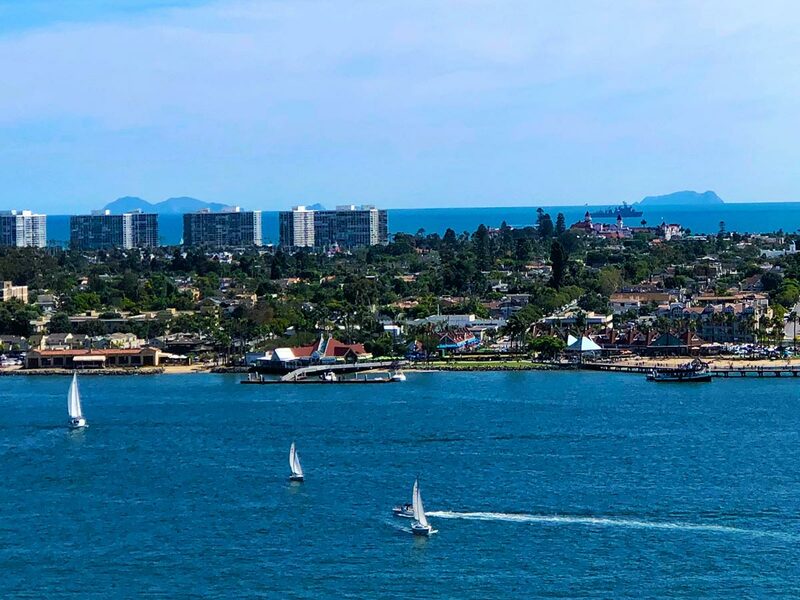 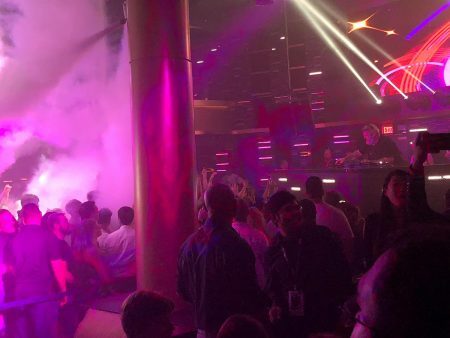 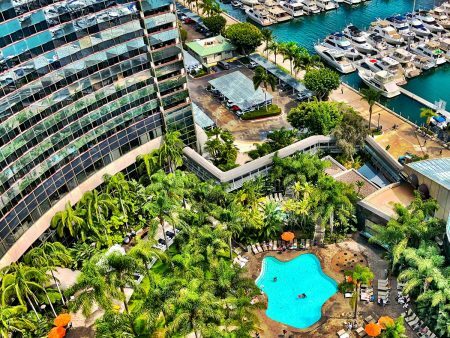 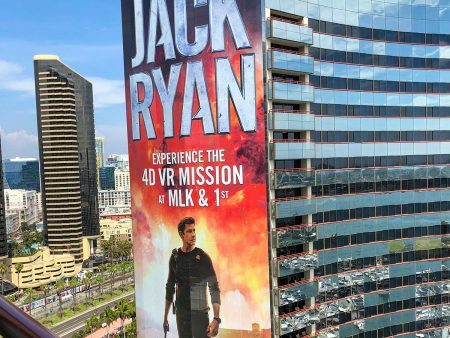 We were absolutely thrilled to spend our geek vacation with some of the most awesome people in nerdom, meet new friends, put on some great speaker programming, and enjoy some incredible views of San Diego. 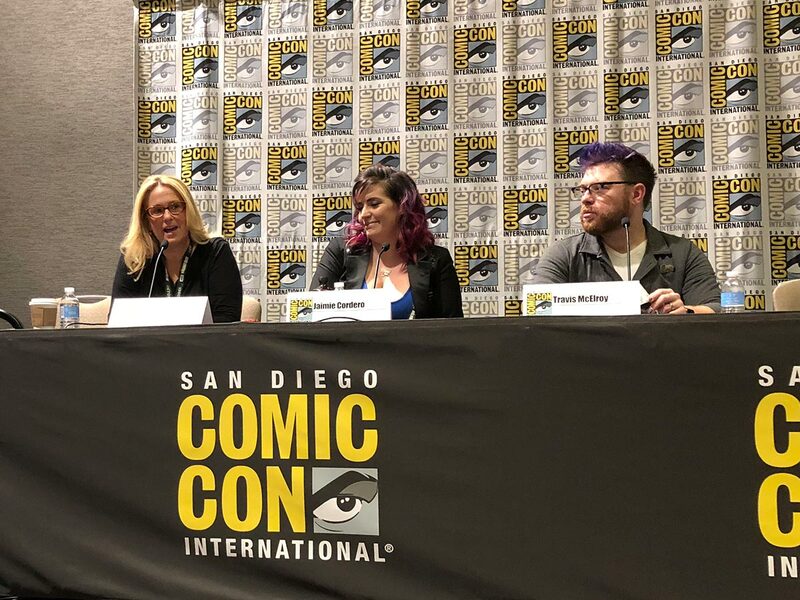 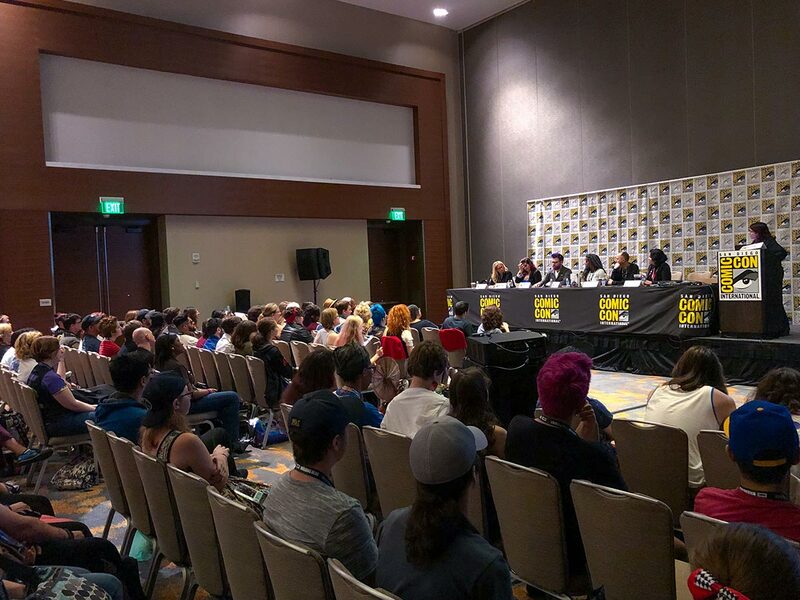 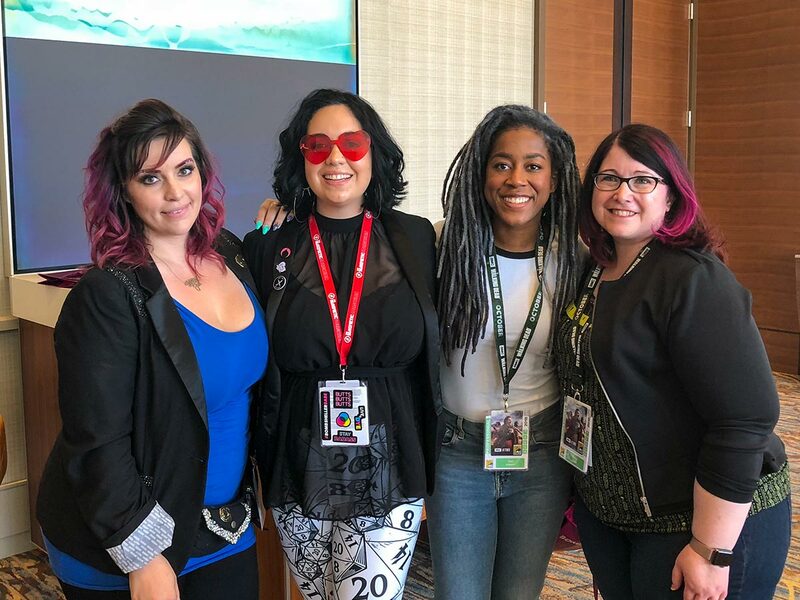 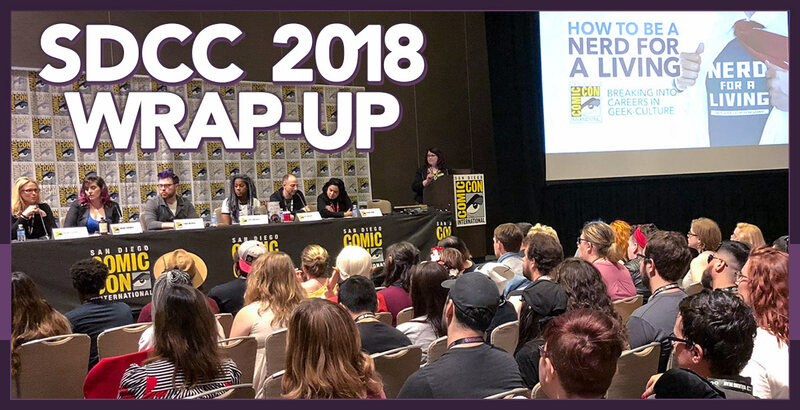 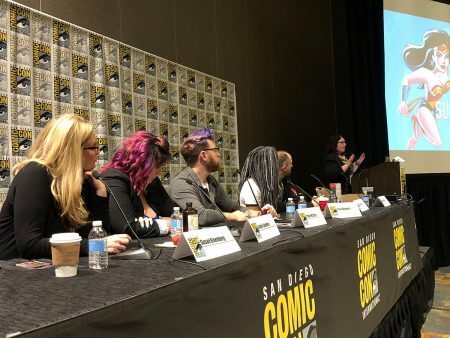 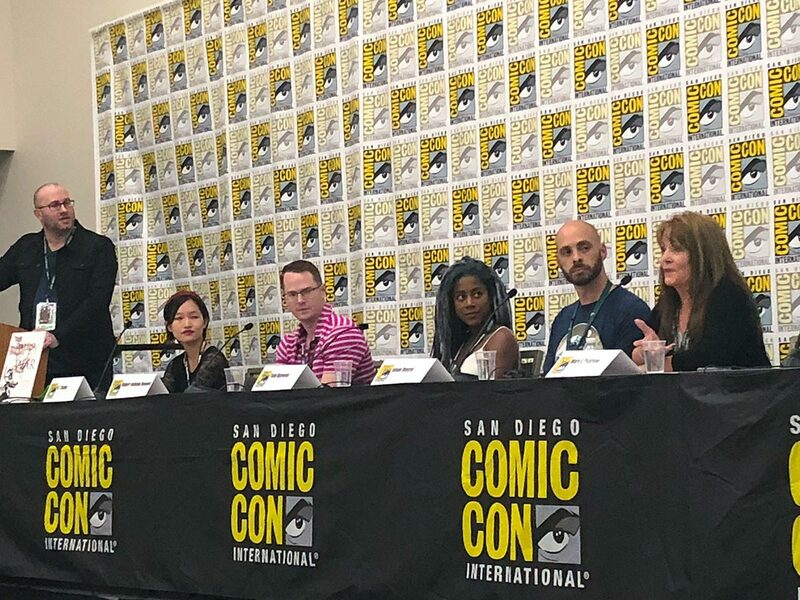 Sunday at SDCC, our Wendy Buske moderated the “How to be a Nerd for a Living: Breaking into Careers in Geek-Culture” panel. 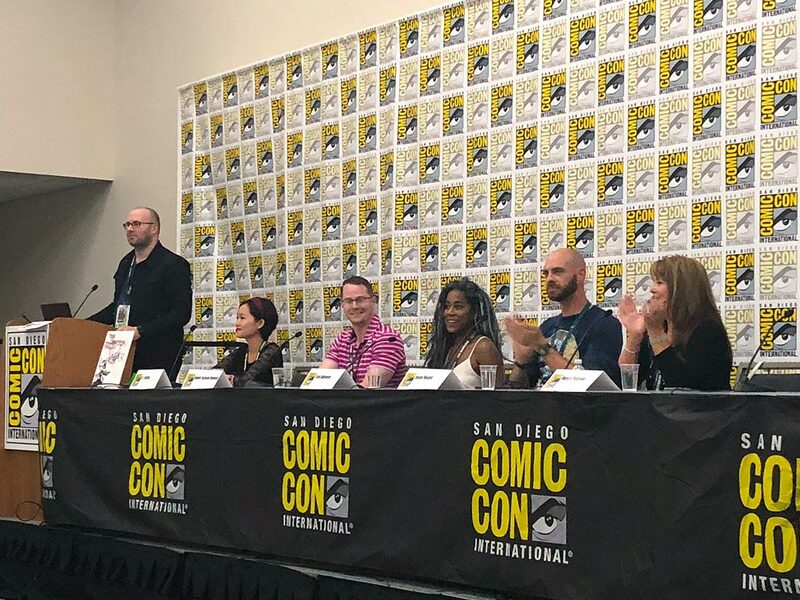 Our amazing line-up of guest speakers included Susan Eisenberg (Voice of Wonder Woman in Justice League / Justice League: Unlimited), Jaimie Cordero (CEO & Glitter Jedi of Espionage Cosmetics), Travis McElroy (The Adventure Zone podcast; My Brother, My Brother and Me podcast), Tomi Adeyemi (author of Children of Blood and Bone), Ben Blacker (writer for Vertigo’s Hex Wives, co-creator of The Thrilling Adventure Hour), and Jazzlyn Stone (COO of Bombsheller). 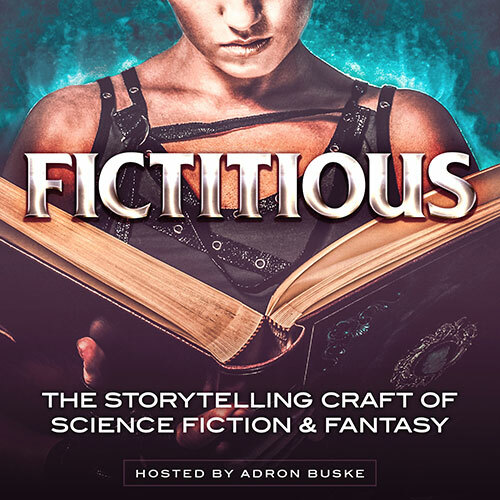 Thursday at SDCC, Fictitious podcast host Adron Buske moderated “Here There Be Dragons: Creating Fresh Stories in Fantasy”. 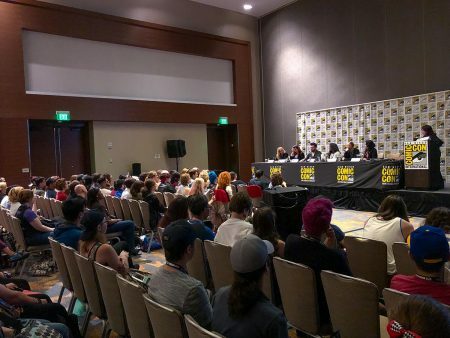 This fascinating discussion drew a huge late night audience, and featured author speakers R.F. 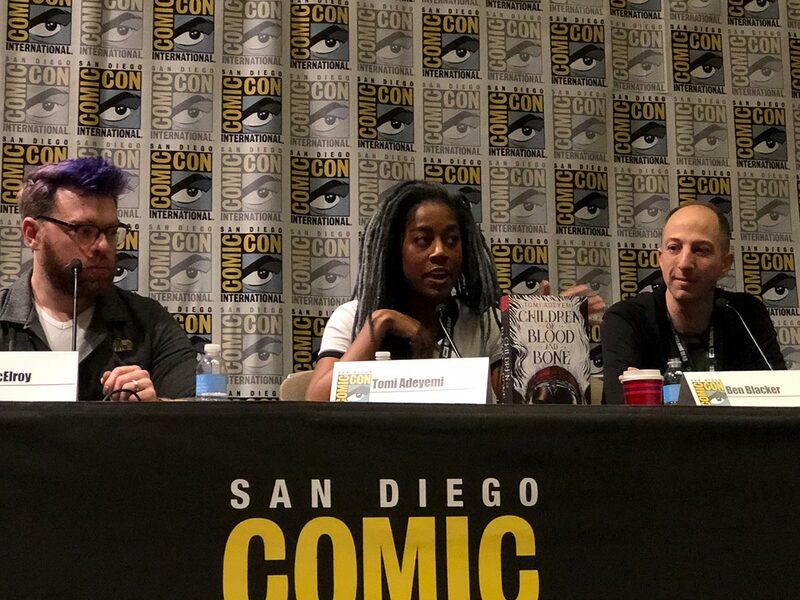 Kuang (The Poppy War), Robert Jackson Bennett (Foundryside and City of Stairs), Tomi Adeyemi (Children of Blood and Bone), Jason Denzel (Mystic and Mystic Dragon; founder of Dragonmount.com), and Mary E. Pearson (Dance of Thieves and The Remnant Chronicles). 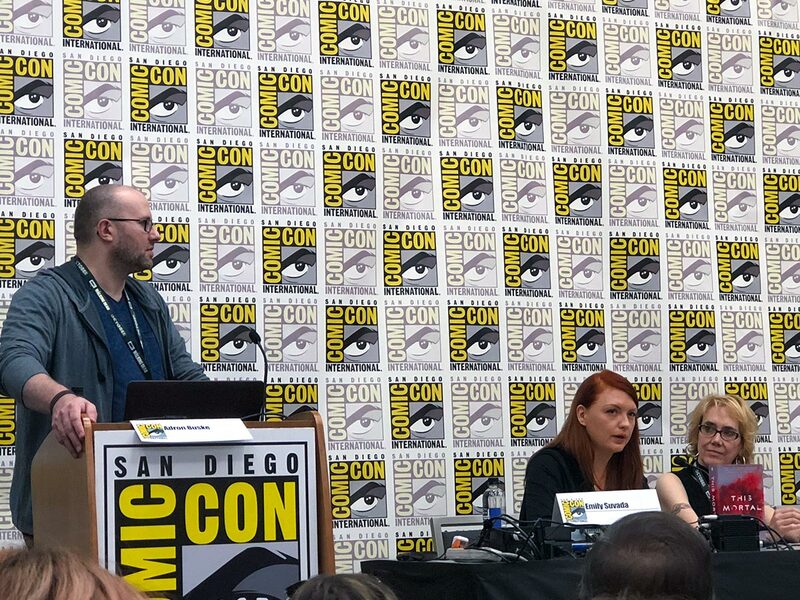 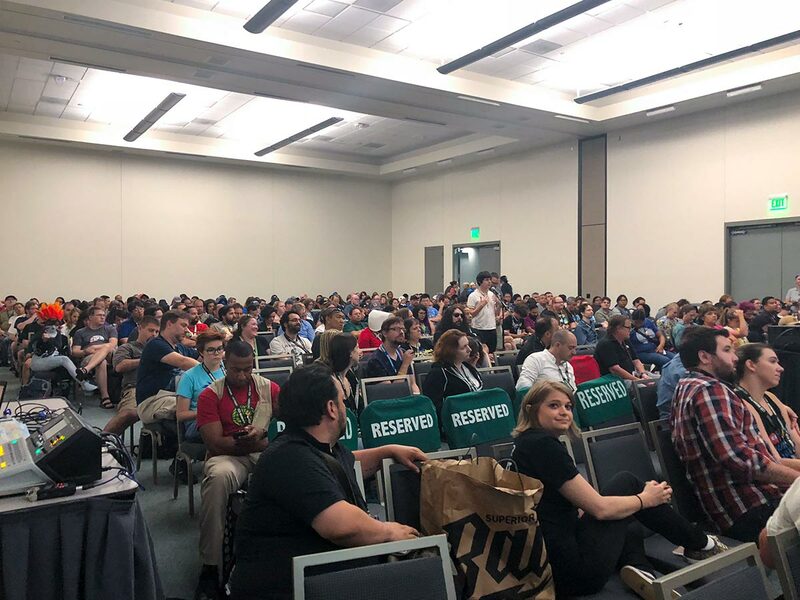 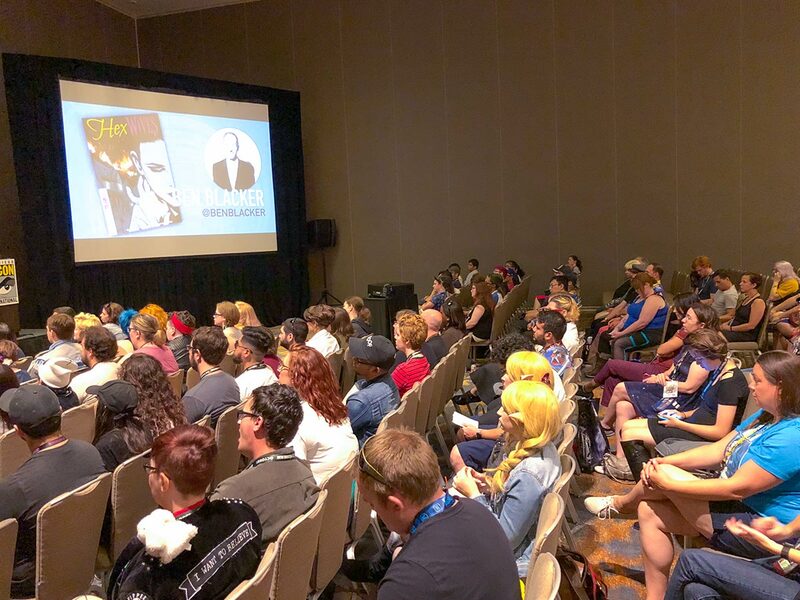 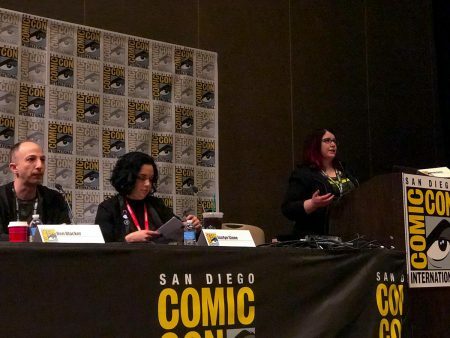 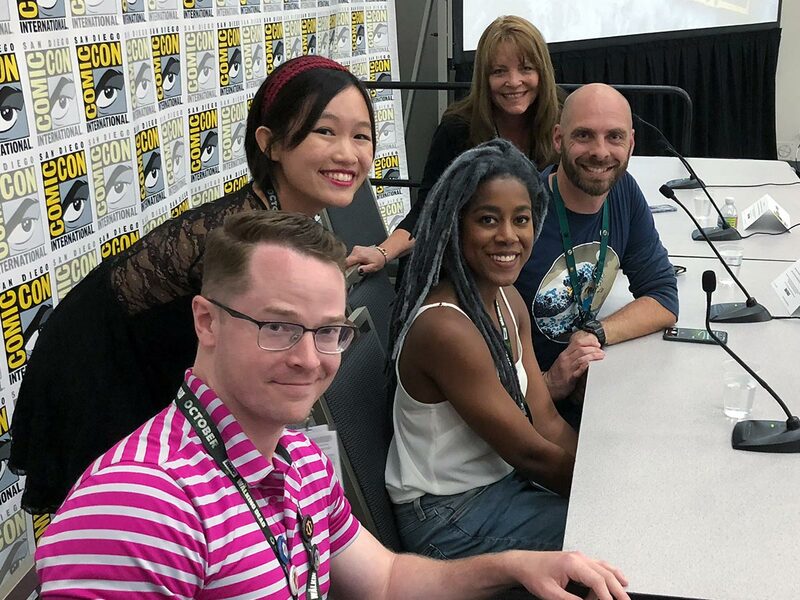 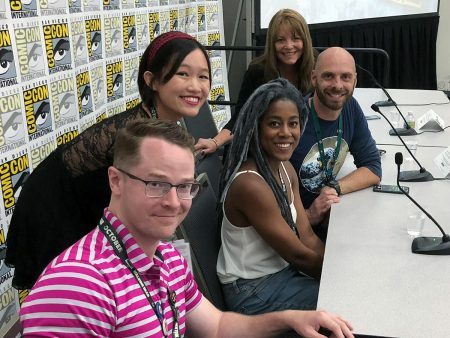 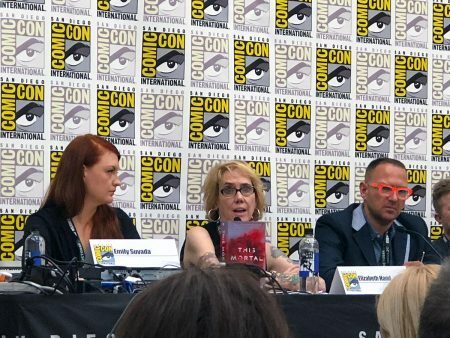 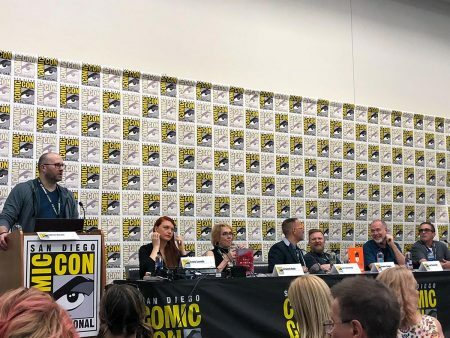 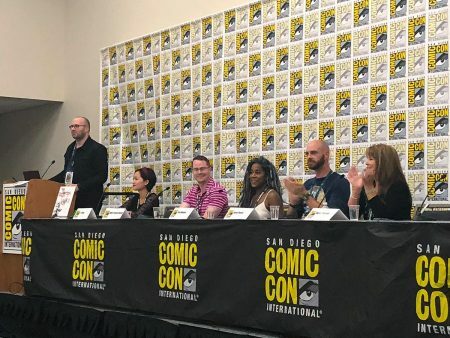 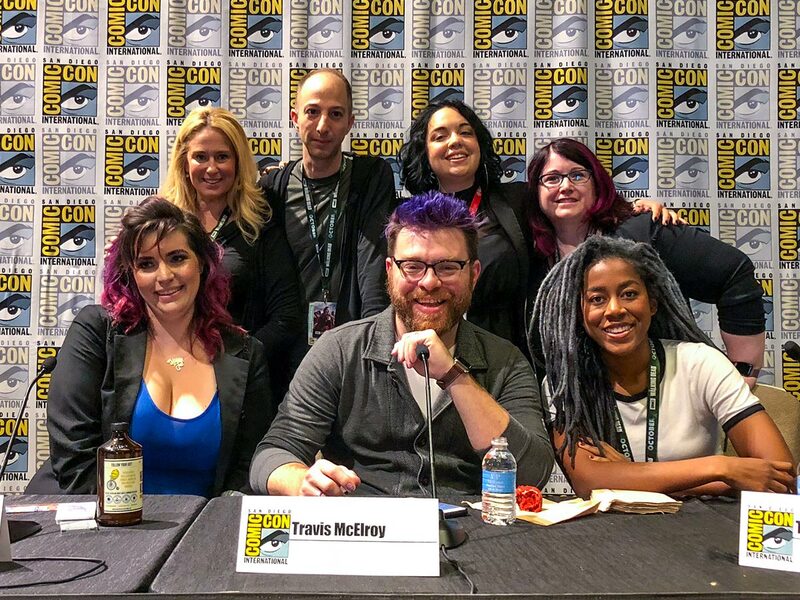 Thursday at SDCC, Fictitious podcast host Adron Buske moderated the “Finding Comfort in the Apocalypse” panel, presented by Mysterious Galaxy Books. 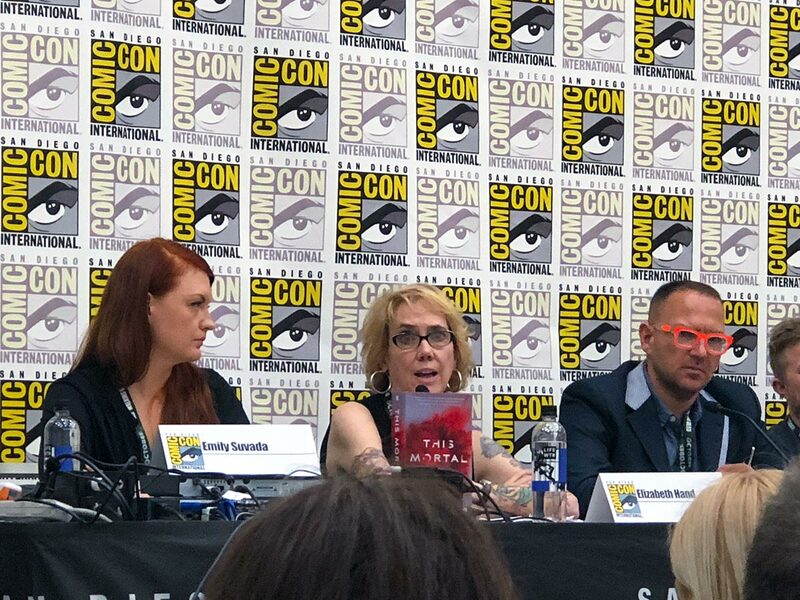 This in-depth discussion of apocalyptic and dystopian storytelling featured Emily Suvada (author of This Mortal Coil), Elizabeth Hand (author of Fire), Cory Doctorow (author of Walkaway), Douglas Holgate (illustrator of Last Kids on Earth and the Cosmic Beyond), Scott Westerfeld (author of Impostors and Spill Zone: The Broken Vow), and Andrew Smith (author of Rabbit & Robot).